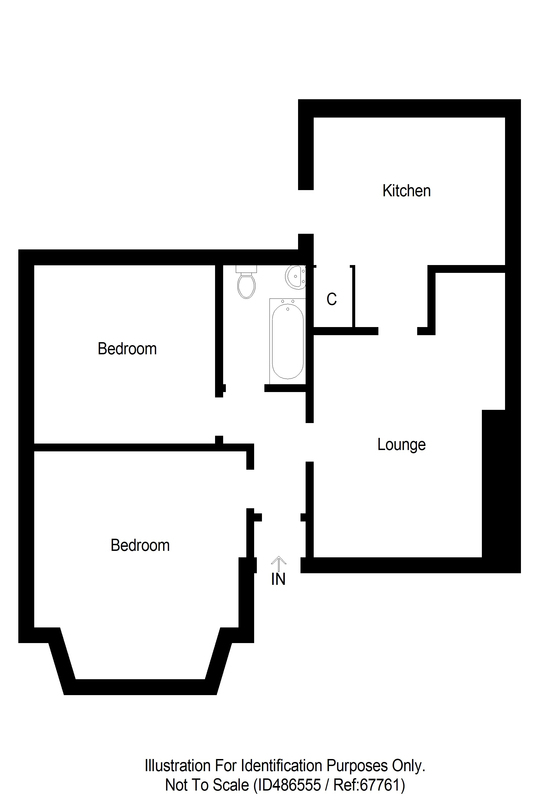 Download Prospectus (2.07 MB)Request Home ReportWhat's in a Home Report? Vestibule, Reception Hallway, Lounge, Dining Kitchen, 2 Bedrooms & Bathroom. 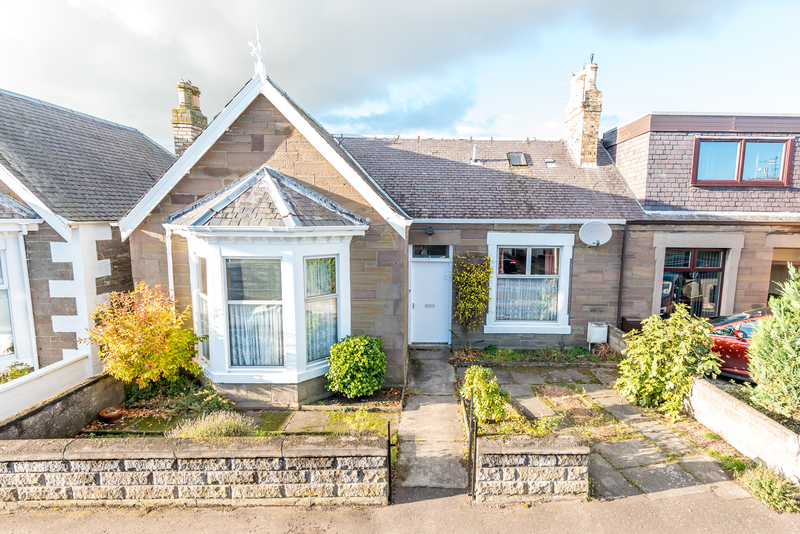 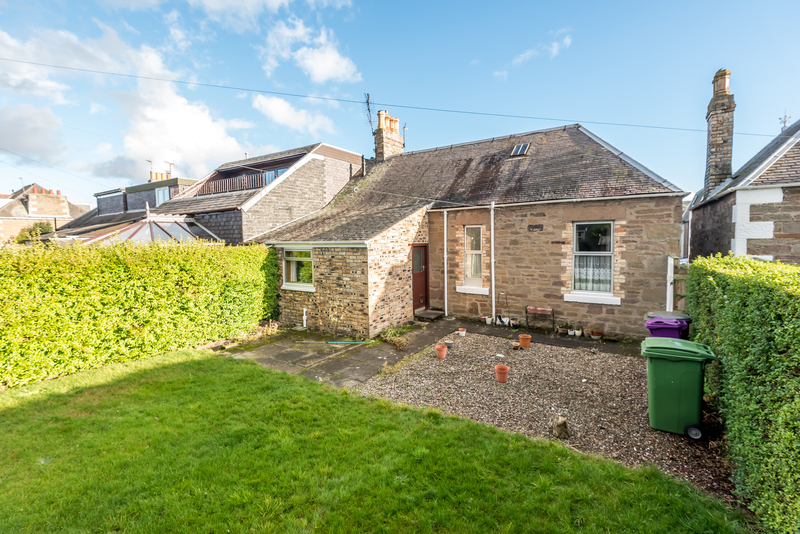 This very charming stone built SEMI DETACHED BUNGALOW provides splendid well proportioned accommodation on one level, situated within a highly desirable established residential area in the town of Monifieth which is served by various amenities, including a busy Shopping Centre, Primary & Secondary Schools, Links, Sea and Golf Course. 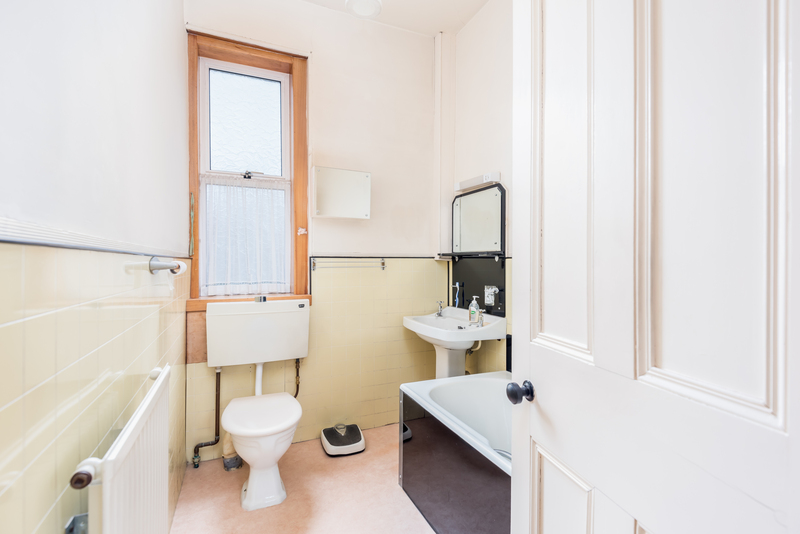 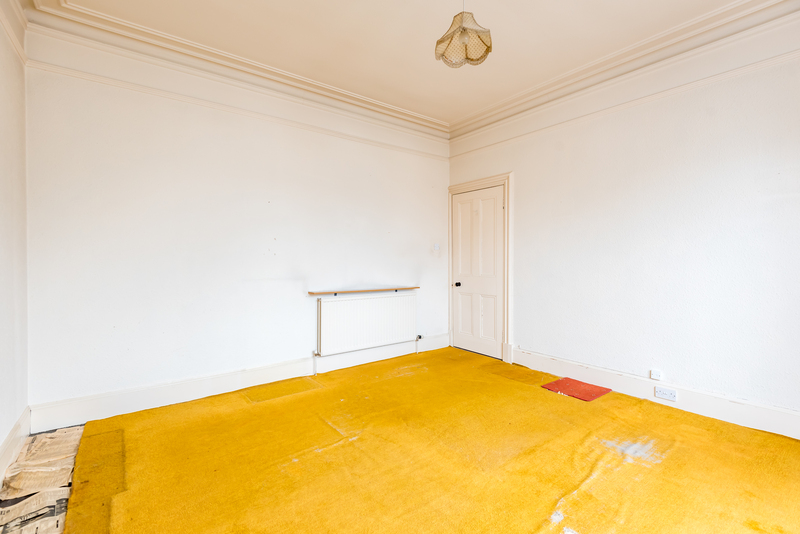 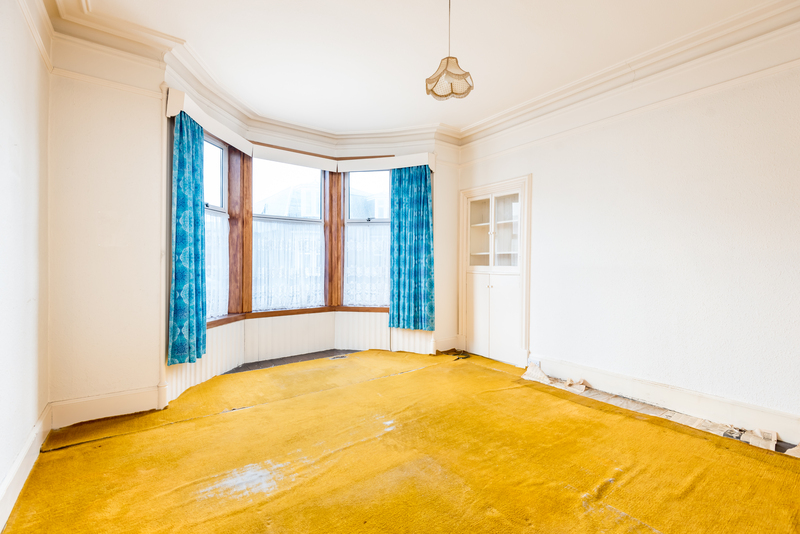 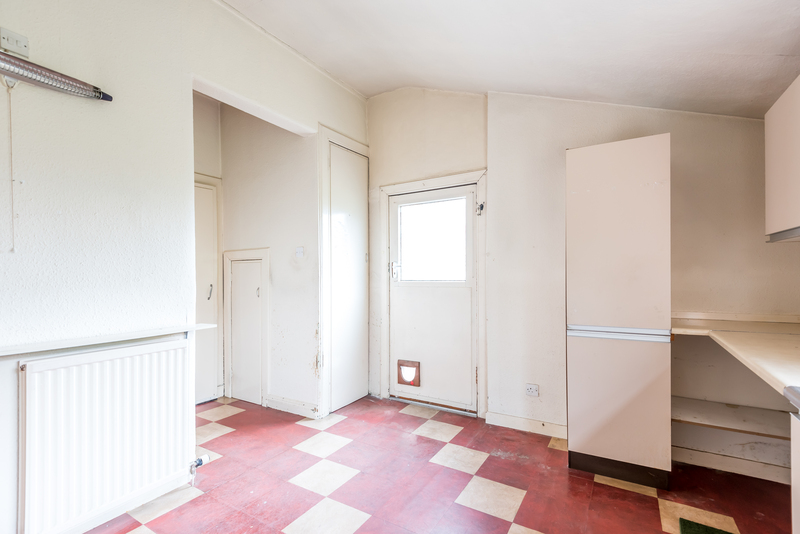 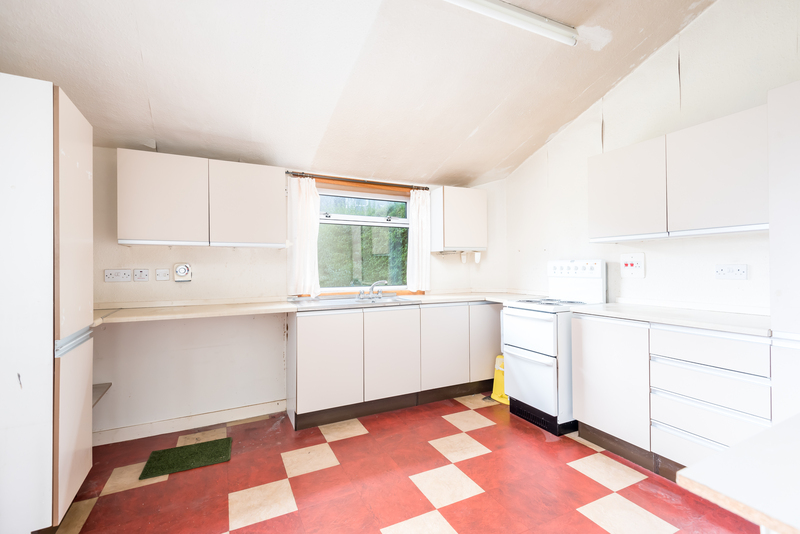 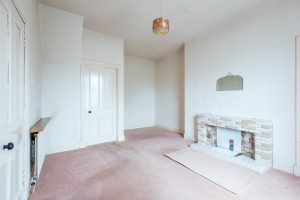 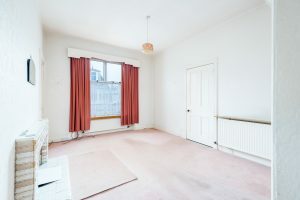 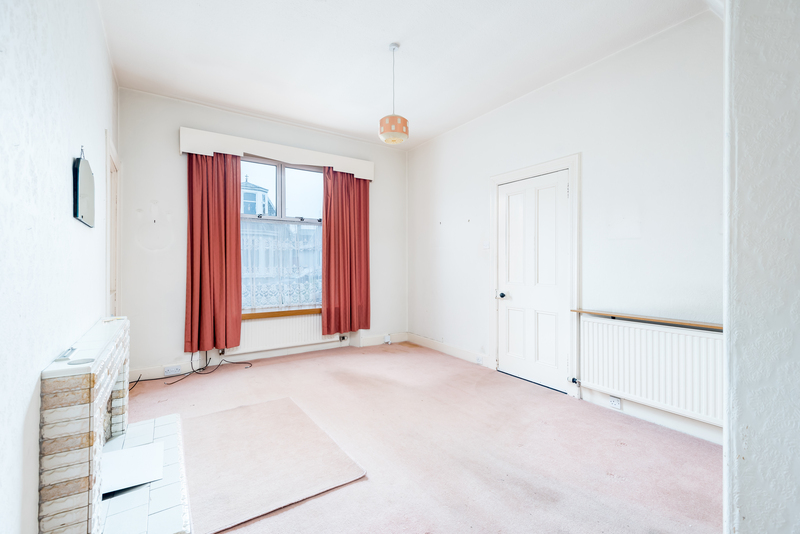 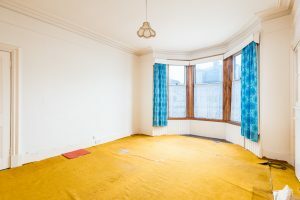 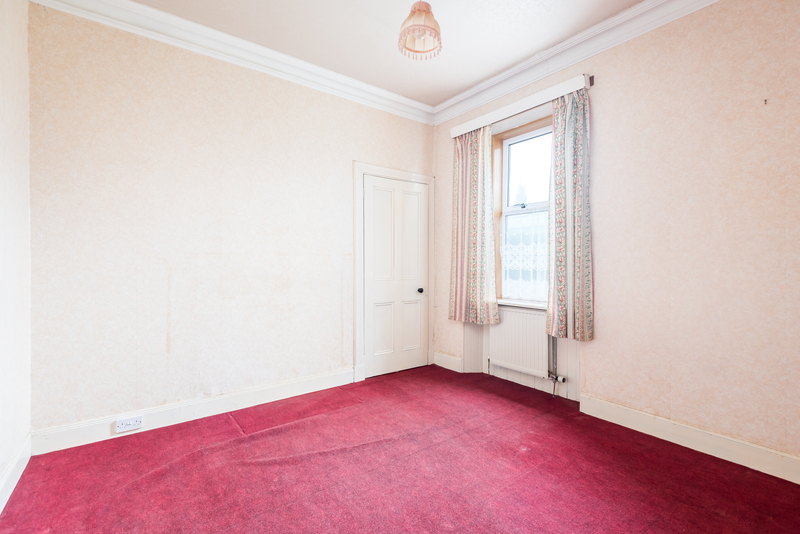 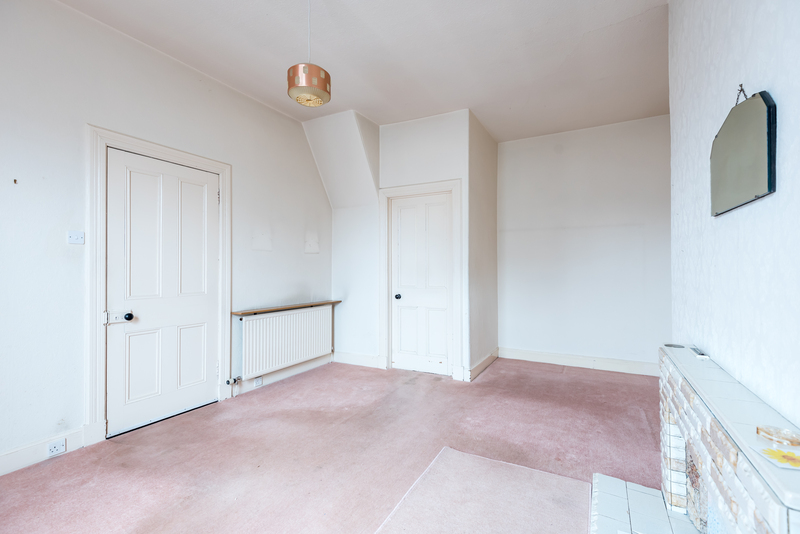 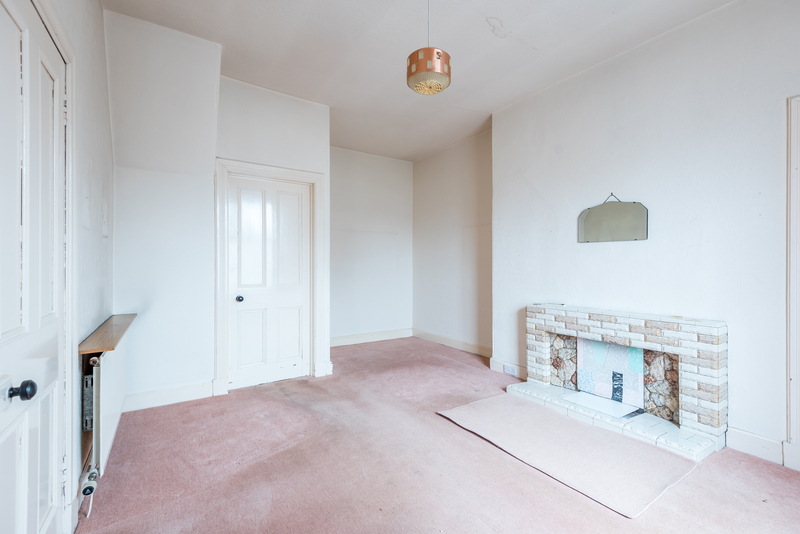 Although, the property requires some upgrading and modernisation, there are the benefits of Double Glazed Windows & Gas Central Heating with excellent potential for development to create additional accommodation, subject to appropriate usual local authority consents. 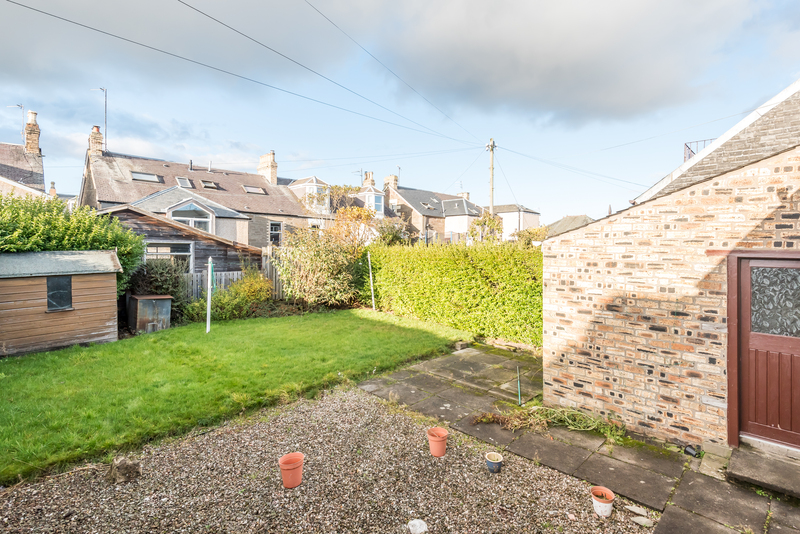 To the front is a small easily maintained enclosed garden with off street parking facilities. A pathway leads up to the main door. A gate leads through to a very private well stocked mature rear garden which is laid out attractively in lawn, coloured chipped stones with a paved sun terrace. 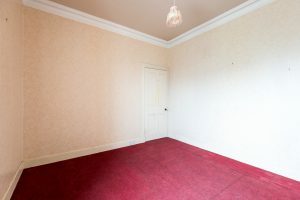 A shed is included. 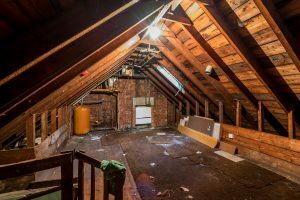 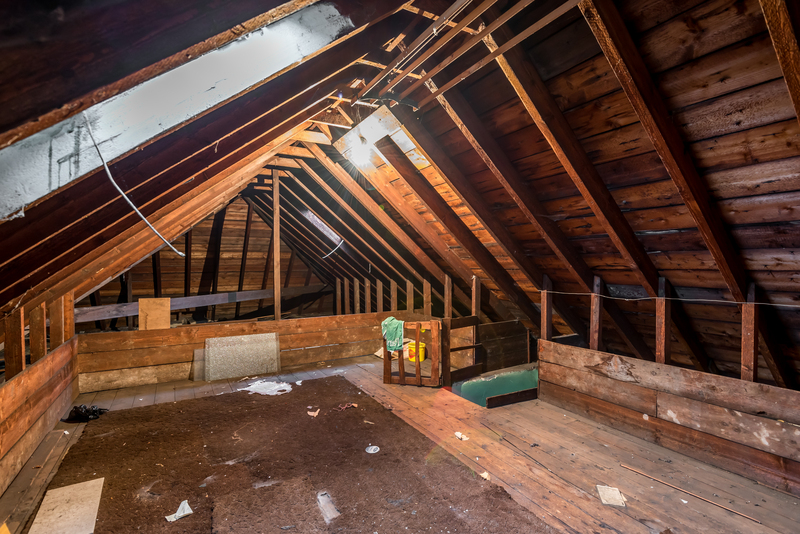 In addition, there is a large partially floored loft. 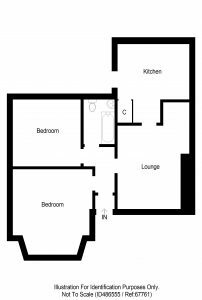 Viewing this home highly recommended.